In connection with the WriteOut Foundation, Southern Utah University presents the inaugural WriteOut Camp, a writing workshop experience for teenagers 13-18. The camp will take place on June 28th-30th, 2017. 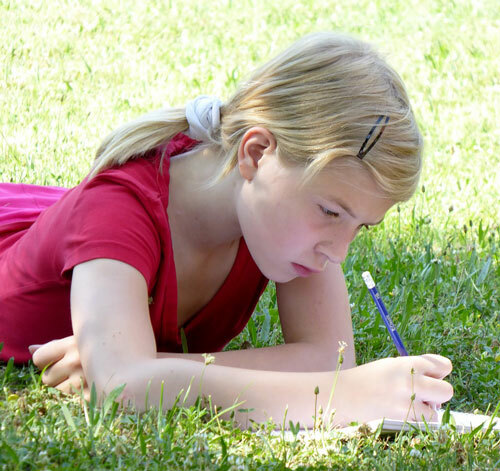 Students will learn from published authors in classroom-sized settings, hike and write in Bryce Canyon National Park, attend a performance of As You Like It at the Utah Shakespeare Festival, and enjoy other activities such as a closing gala, author panels and signings, and on-campus activities and tours. Camp attendance requires registration; evening events are open to the public. To register for the camp, see the schedule, and read the author bios, visit www.writeoutcamp.org.